What would u change in Minako's appearance? What is your favoriete Venus power? 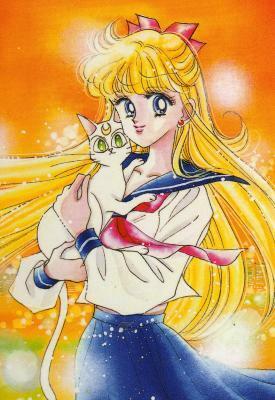 Do u think Sailor Venus looks better in her superhero costume of in her school outfit? 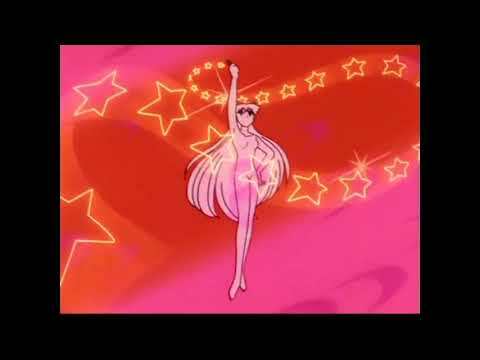 What is Minako's astrological sign? do u that sailor venus is a strong sailor senshi too?